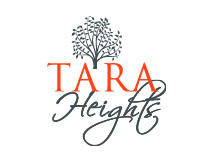 Tara Heights is a vibrant new 564-unit apartment community offering active, luxe living and amenities beyond compare. 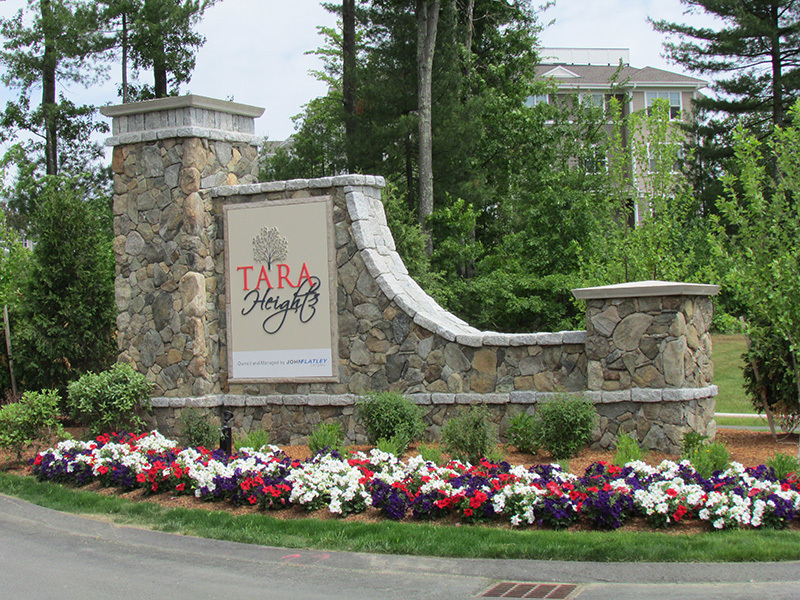 Situated on 50 acres, Tara Heights features 13, 3 and 4-story elevatored buildings and 2 clubhouses with salt-water pools. Some features include coffee bar, fireplace, function room and sundeck. One and two-bedroom apartment homes feature 9’ ceilings, granite countertops, hi-speed telecommunications, patios, balconies, video intercom, central HVAC, private washers and dryers, and so much more! Residents love the healthy lifestyle and countless options that come with a 100% smoke-free building environment throughout Tara Heights. They value its convenient access to the neighboring dining, retail, recreation, entertainment and outdoor options, and its overall superior quality of life. Did you know Nashua was twice named “Best Place to Live in America” in annual surveys by Money magazine! Work or search the web from the clubhouse or the pool! A new level of living with great floor plans and features! Find pricing and floor plans!